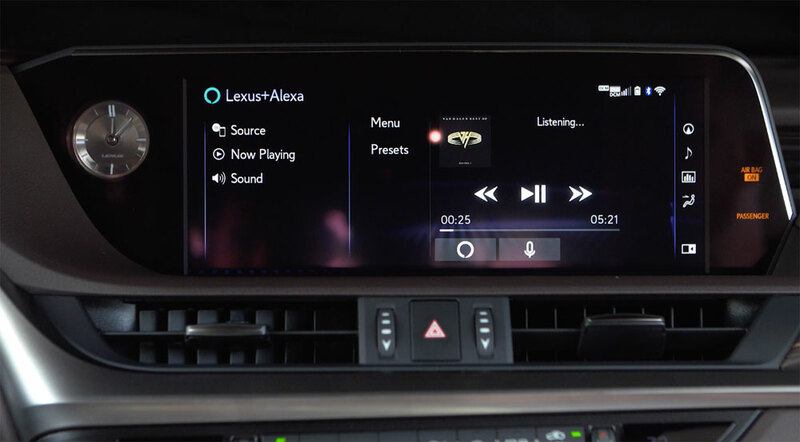 Android users, have you noticed your Lexus Enform Remote app acting strangely or not working recently? This may be because Lexus just released a major update. Lexus Enform Remote V1.2.0 is a new version of the app that has been released for anyone using the Android phone and operating systems. If this update is not done, the older version of the app will not work properly or at all. To update, please go to the Google Play Store on your phone and touch the Menu button (three square dots). This is located in the top right corner of the screen. Select ‘My Apps.’ This allows you to see where the available app updates are, including the one for Lexus Enform Remote. The update does not affect Apple iPhone users. 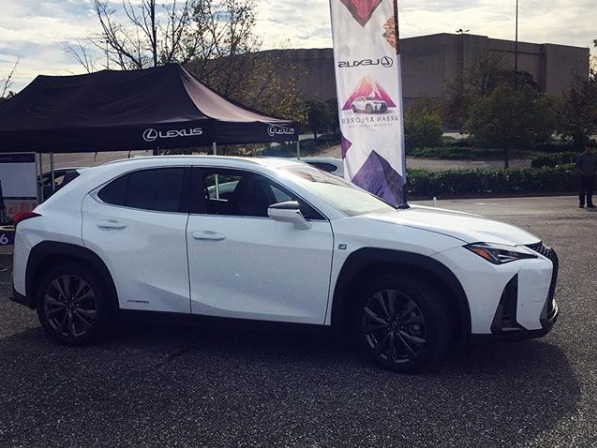 However, we recommend that you update your Lexus apps often for the proper functionality of the apps and your phone. 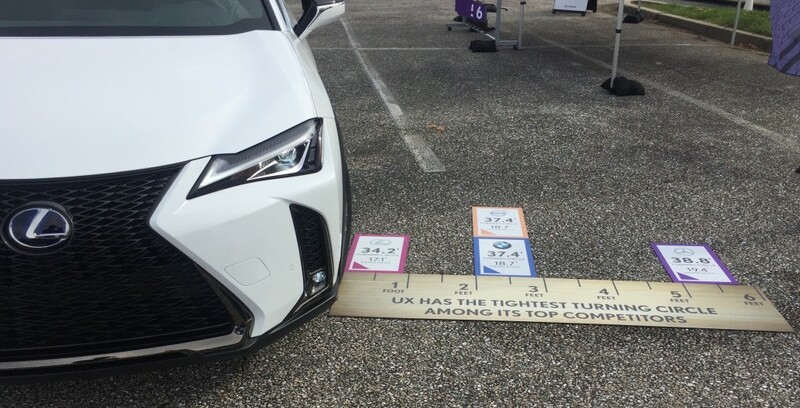 Lexus is always trying to improve, and we love to keep our customers up to date on technology! 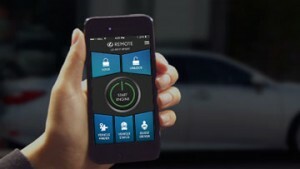 Please remember, the Lexus Enform Remote app is free for the first year after the purchase of your car. Please visit here for information on pricing for renewal. 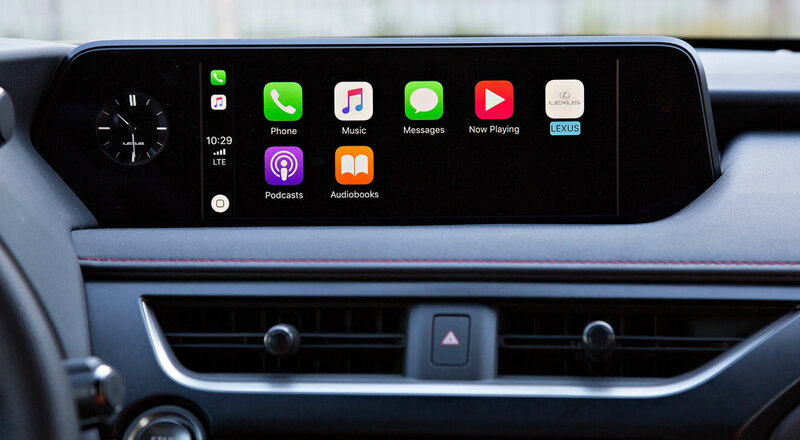 If you have any questions, concerns, or would like assistance with updating your Lexus Enform Remote App, please call (804)323-8000 and ask to speak with one of Lexus of Richmond’s Technology Specialists. Will we give an update if we learn anything new!